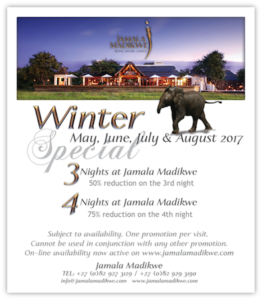 Jamala Madikwe runs promotions yearly and 2017 is no exception. 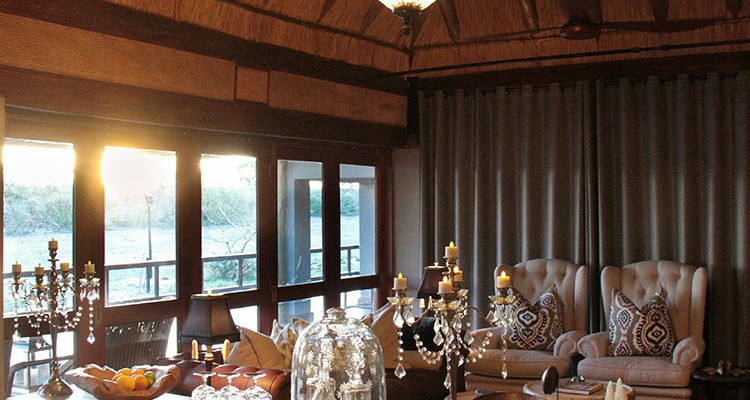 As winter slowly approaches we are delighted to announce the 2017 winter specials. 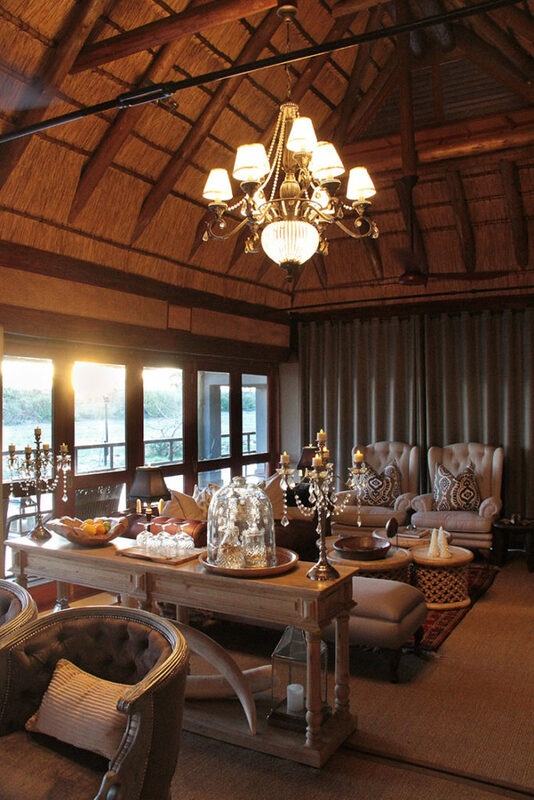 Please contact us for any further information regarding your dream Safari holiday.